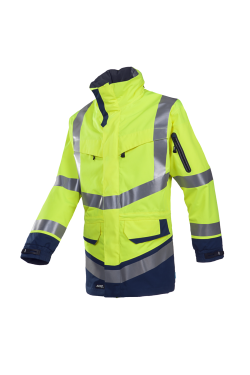 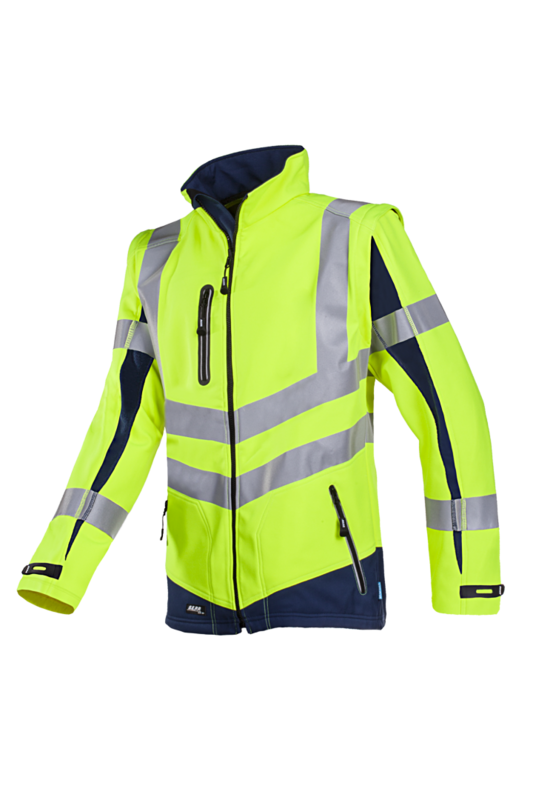 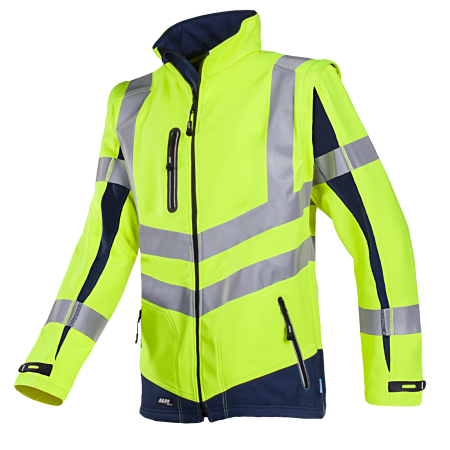 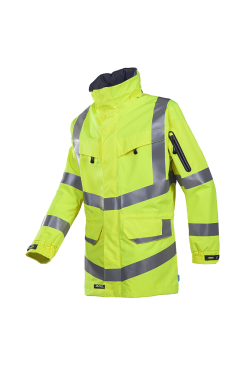 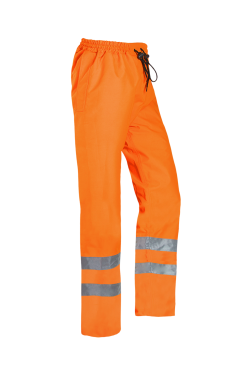 The Malden hi-vis softshell jacket with detachable sleeves is made of high-quality, easy to maintain materials. This light and supple softshell with fleece on the inside protects you against cold and wind. 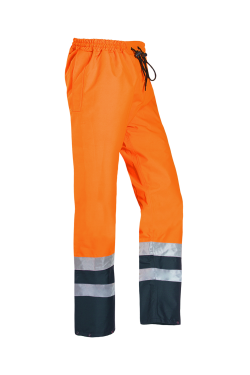 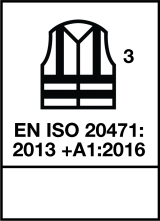 All zippers, including the chest pockets and the two side pockets, are provided with conveniently long zipper cords. The softshell has been fitted in two contrasting colours and is provided with an inner pocket and sleeve narrowing with touch and close fastening..